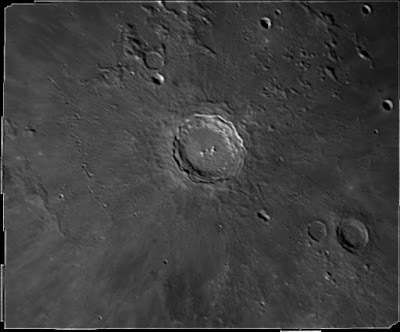 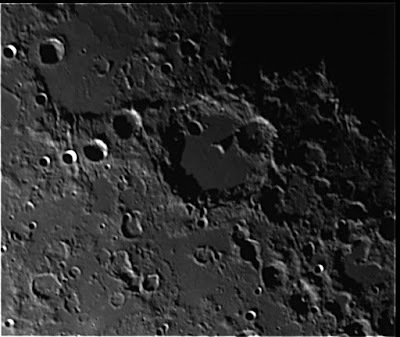 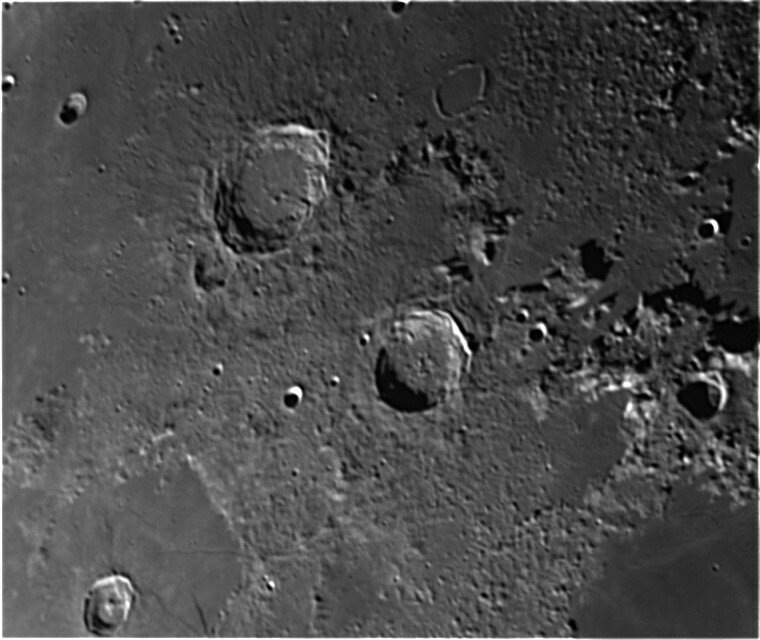 Celestron 9.25 SCT AVX, 2xTelevue Barlow, ZWO ASI120MC-S camera, 2700 frames capture in Sharpcap, 500 aligned and stacked in AutoStakkert!2, wavelets in Registax6, edited in Adobe Elements 11. 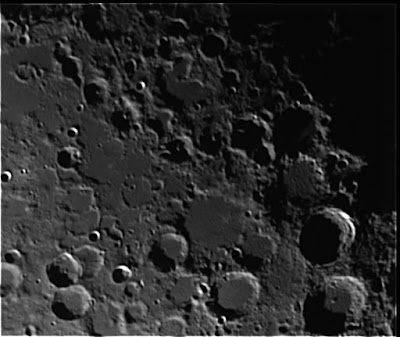 All images taken with Celestron 9.25 SCT AVX, ZWO ASI120MC-S camera. 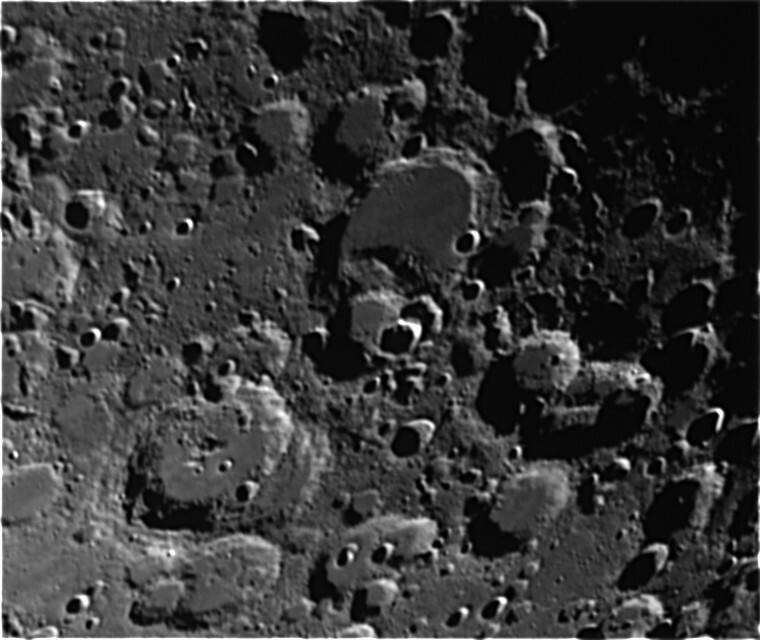 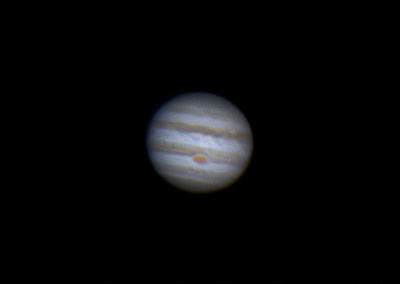 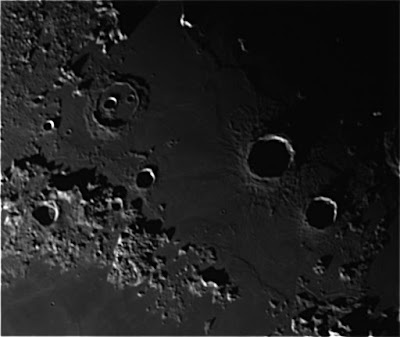 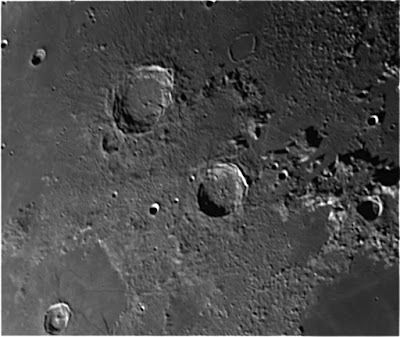 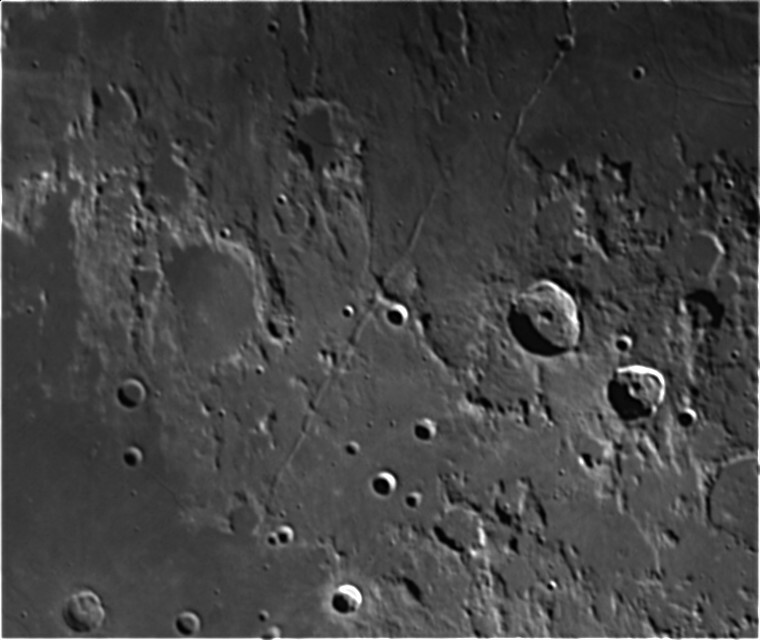 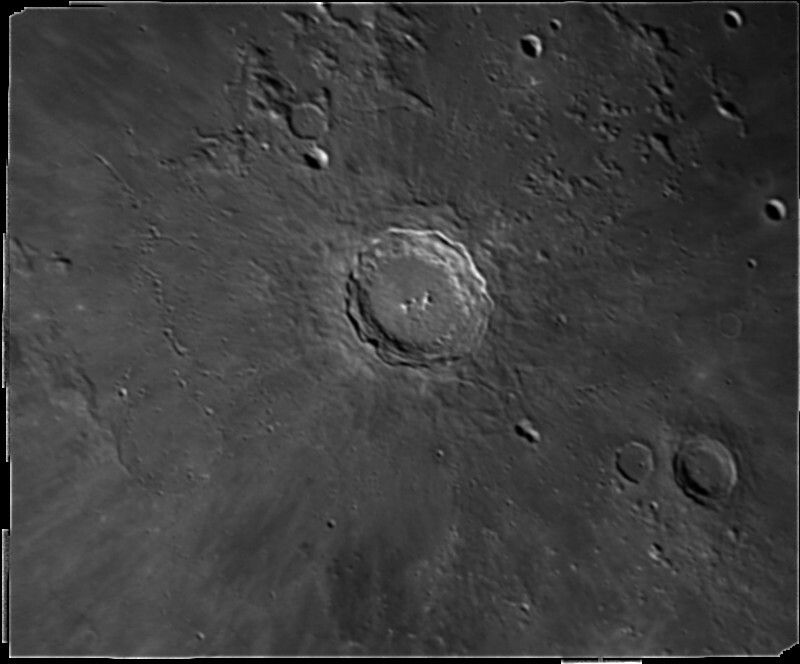 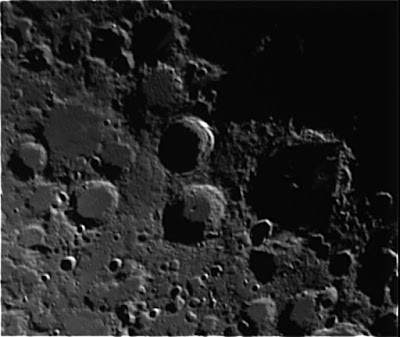 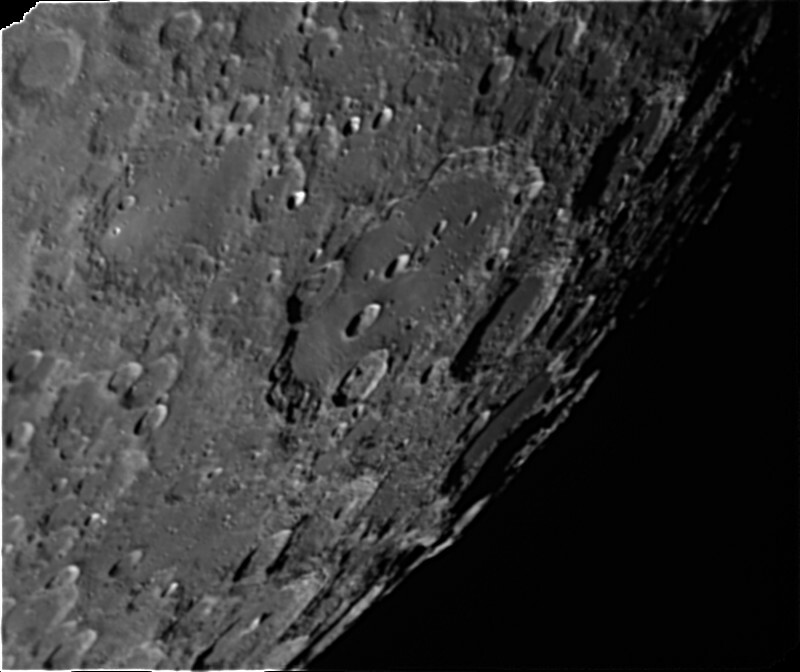 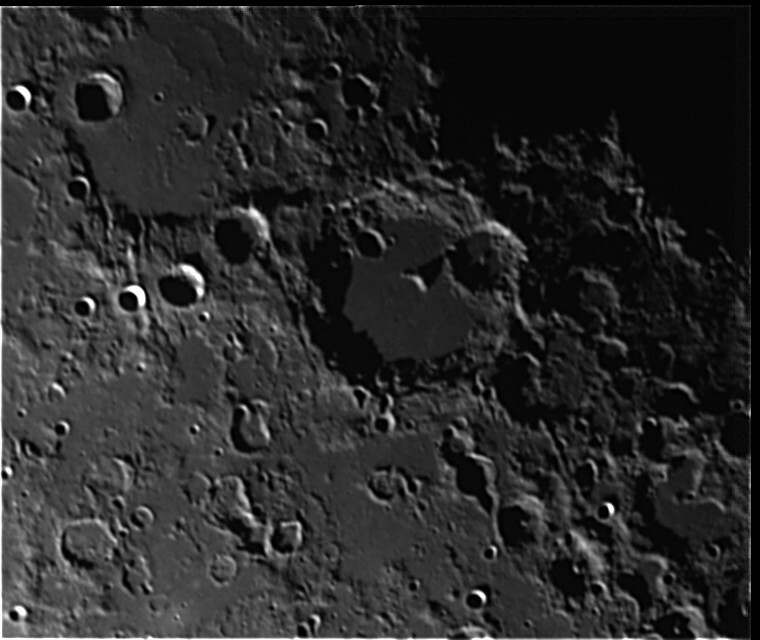 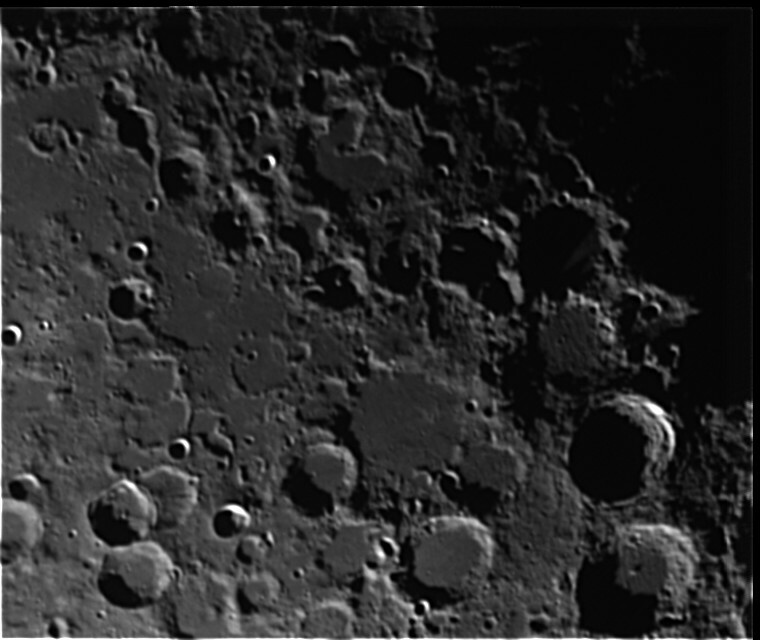 About 3000 frames captured in Sharpcap, best 300 aligned, stacked and wavelets in Registax6.